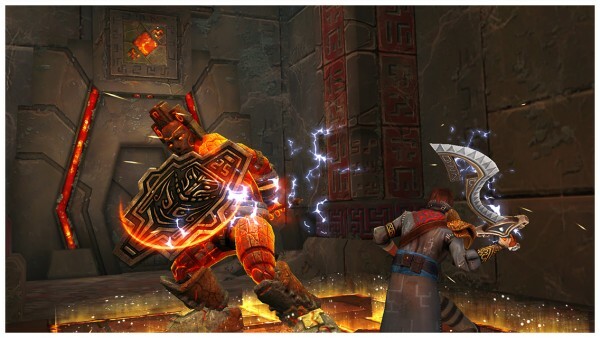 Stormblades (Free) by Kiloo is a fast-paced, action-packed sword fighting game that is reminiscent of the Infinity Blade series from Chair. 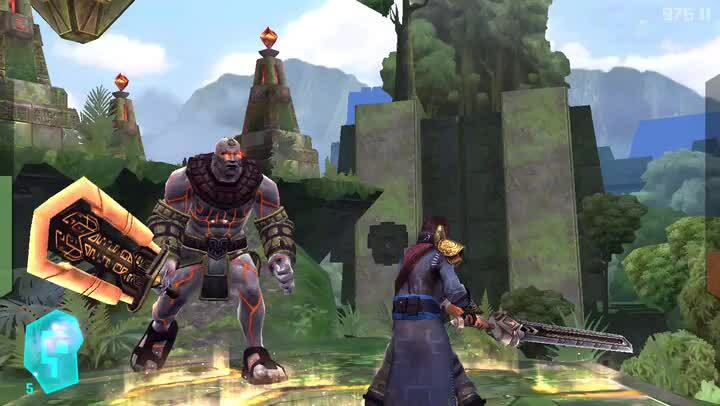 If you need some sword-swinging action to fill the void that is left by the conclusion of the Infinity Blade series, then Stormblades could be a good substitute. 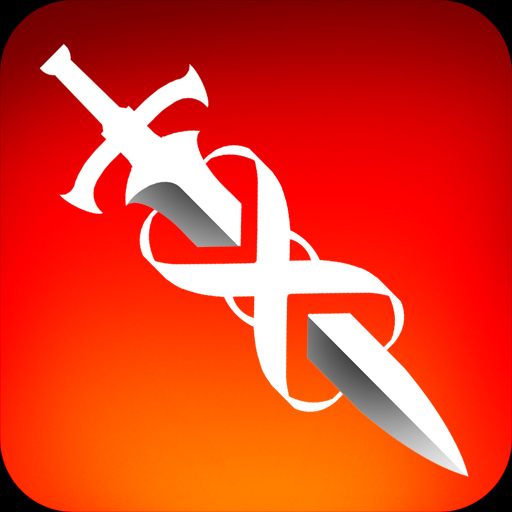 It’s been a while, but I loved the original Infinity Blade when it came out a few years ago. 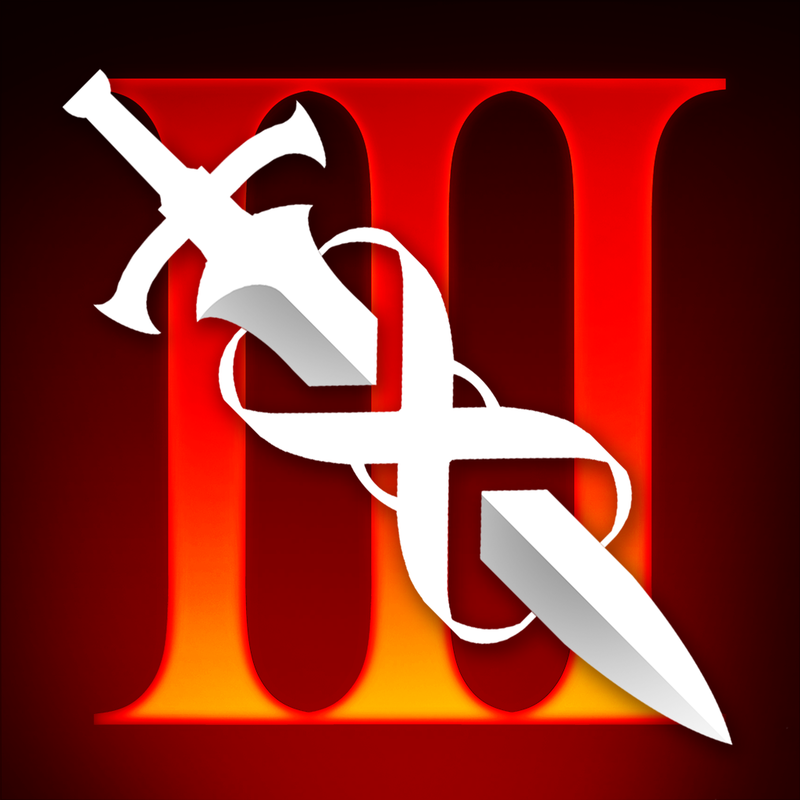 I even enjoyed Infinity Blade II a lot, but I began to get worn out by the time the third installment came out. I got a bit tired of the endless bloodline thing and I think I hit a wall at some point, since the enemies became too tough for me to handle. 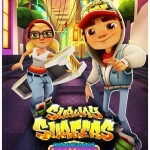 However, I know Kiloo has done some great work in the past, with titles like Subway Surfers and Smash Champs, so I was curious about Stormblades once I heard about it. I spent a bit of time with it, and while it has many similarities with Infinity Blade, it also has its fair share of differences. 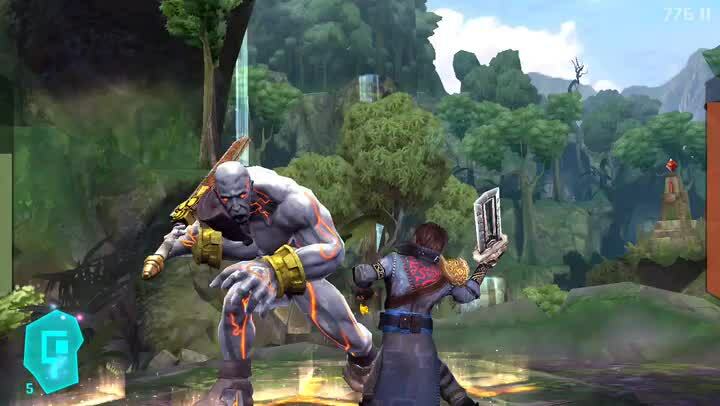 The graphics in Stormblades looks fantastic, though it’s definitely not as jaw-dropping gorgeous as Infinity Blade. 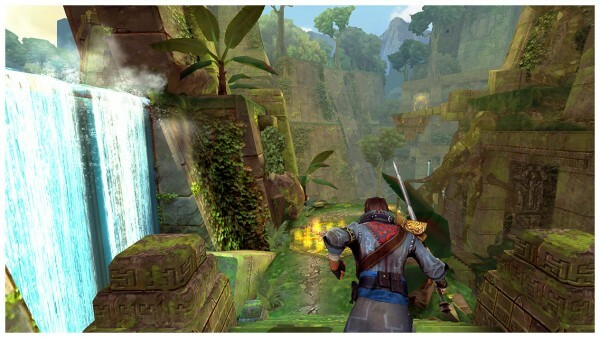 However, for what it’s worth, Stormblades’ world is beautiful, with vibrant and lush environments that will pull you in to the game. Everything is fully rendered in 3-D, though I did feel that the frame rates hiccuped a bit, so sometimes it didn’t feel as smooth as I would have expected. The music is your typical adventurous fare, but the sound effects are a nice touch and satisfying when you’re in combat. 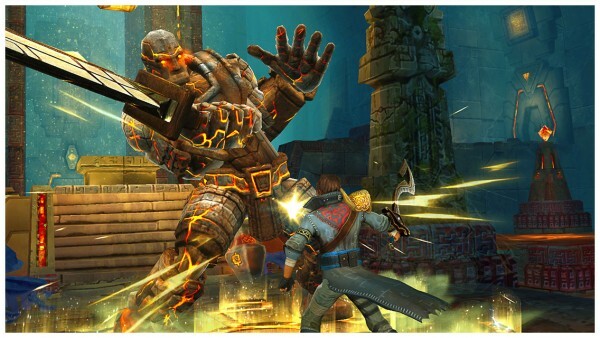 Unlike Infinity Blade’s limited exploration model, Stormblades is more of an on-rails experience that is spread out across different levels on a map. You can earn up to three relics, similar to stars, on each stage. 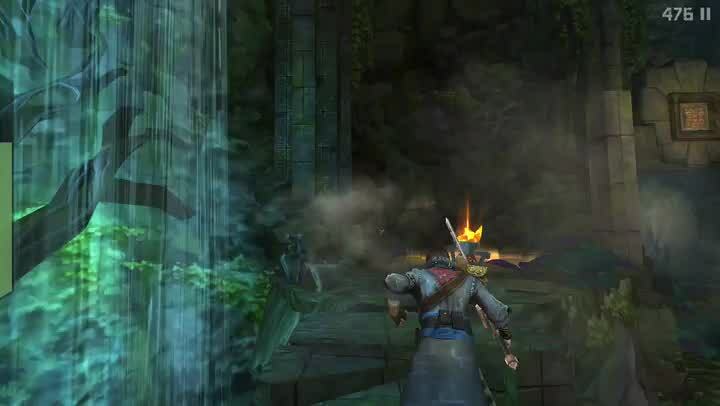 Your unnamed hero will run through ruins on his own, and enemies will jump in front of you along the way, engaging in combat. The faster you take them down and the less damage you take from them, the better. So how does the combat work in this game? If you played any of the Infinity Blade games, you should know by now. 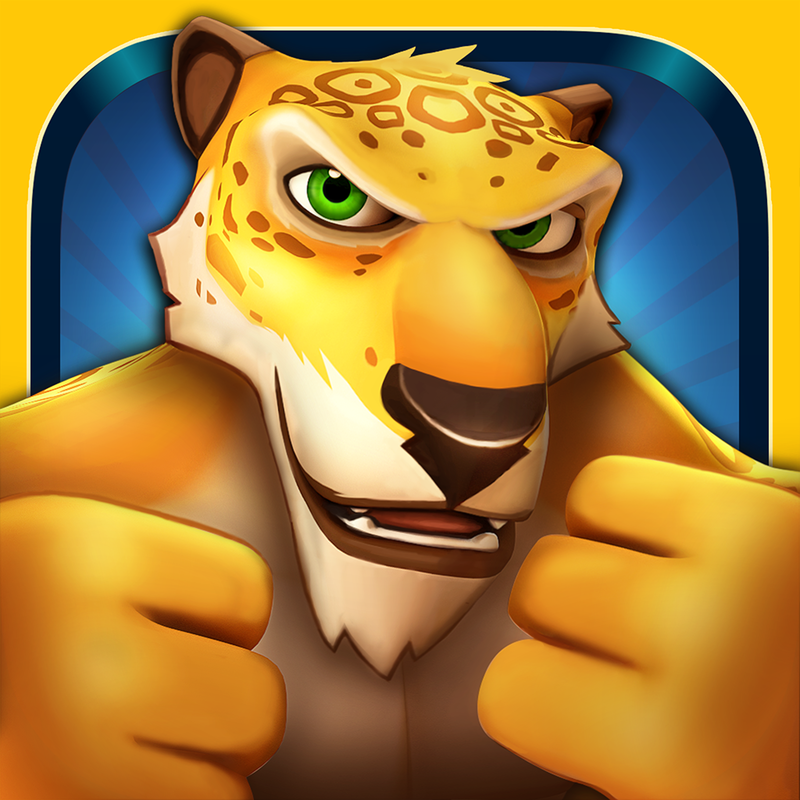 You swipe your finger on the screen to attack with your sword in either horizontal or vertical fashion. If the enemy is doing a swing at you, swiping your blade towards theirs will parry the hit, which sometimes leaves them open to an attack of your own. They can also do charged up attacks or punches, which are indicated with a lightning-like glow — when you see this, double tap on the screen to dodge, then follow-up with attacks. After you successfully defeat an enemy, you’ll be awarded essence based on your performance. The better you do, the more you’ll earn. 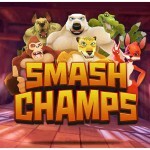 The game classifies kills with labels like “great” and “perfect,” but it seems like quicker kills get you better rewards, so feel free to go crazy with scratches and chip away at their health. There are also pots along the side that can be broken for “essence,” which is the game’s currency. Even though Stormblades is a free game, there is no energy system and the essence is the only currency available, so there is no separate premium currency to worry about. The essence is used to upgrade your weapon with arcane magic and even purchase better blades later on, though there are only about three different types. There are in-app purchases to get more essence, but that’s only if you are impatient and don’t feel like grinding for it. Kiloo seems to be decent with free games that don’t have obnoxious IAPs or ads, so I’m pleased to see that. Stormblades is a simple game, and while that is the greatest feature of the game, it’s also the weakness. Because of the this, there isn’t much when it comes to story, customization (no armors or helms, stats, and only a few blades to choose from), and the lack of exploration is a bit disappointing. 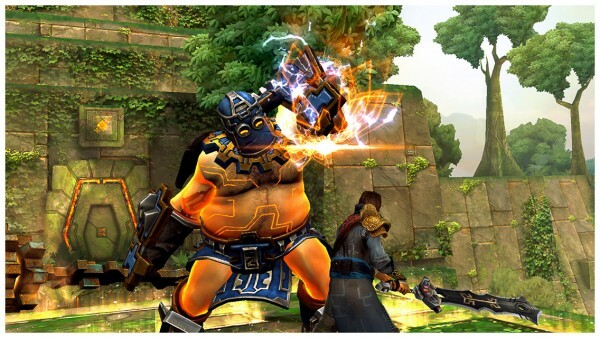 However, if those things don’t bother you, then Stormblades should be good enough if you’re craving some sword-swinging action. 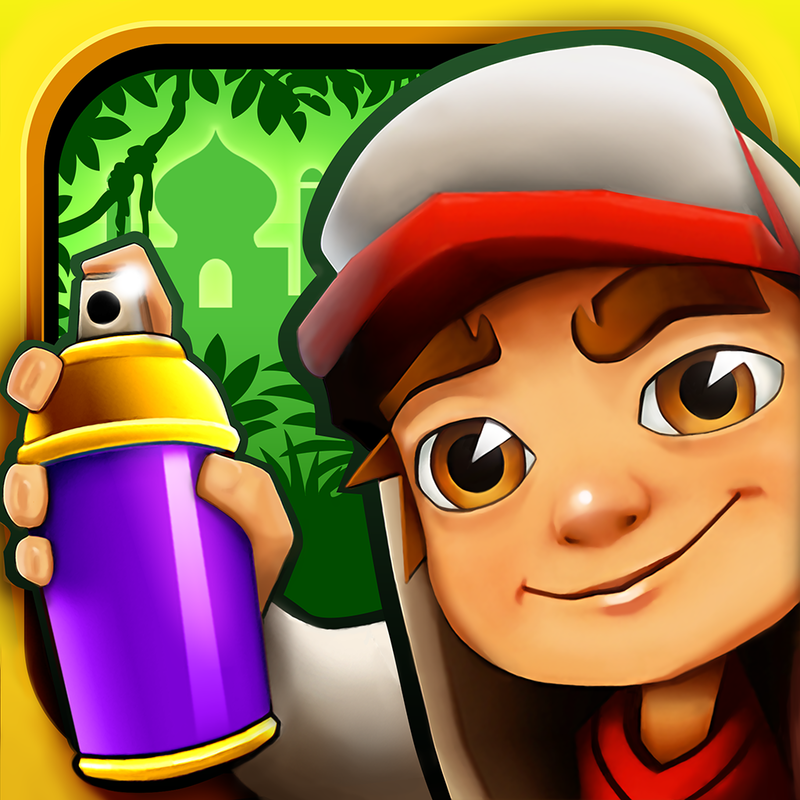 I recommend checking out Stormblades for yourself if you like these types of action games. 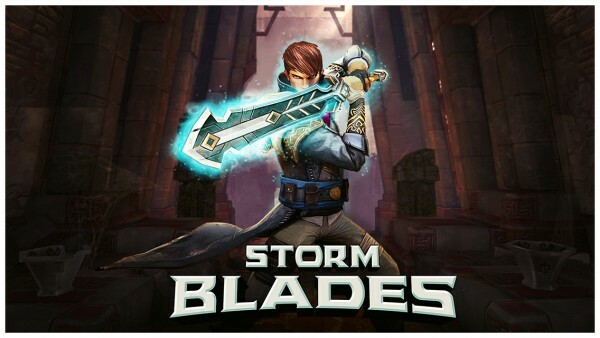 Stormblades can be found on the App Store as a universal download for free with in-app purchases.